ASUCR elections director and fourth-year political science major Melina Reyes went on a 115-hour hunger strike for five days to raise awareness about UC-wide food and basic needs insecurity. She started her hunger strike on May 23 and ended it on the 27th at an R’Garden potluck. Food security, as defined by the United States Department of Agriculture, is “access by all people at all times to enough food for an active, healthy life.” The national average for U.S. households that are food insecure or have little to no access to sufficient nutritional resources is approximately one in seven and the estimate for food insecure college students at large may be as high as 50-55 percent. 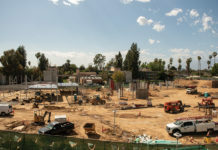 The UC rate of food insecure students is one in four and at UCR that number is one in three or an estimated 4,500 students, the highest rate across the UC system. During her hunger strike, Reyes wrote an open letter addressing Chancellor Kim Wilcox. In it, she highlighted the efforts over the past few years dedicated to improving food security on UC campuses. 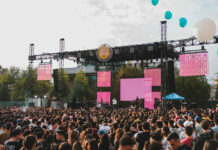 Reyes mentioned the UC Office of the President’s Global Food Initiative (GFI) that donated $75,000 to each UC campus and was created to help individuals and communities access safe, affordable and nutritious food while sustaining natural resources and for which Reyes was awarded the 2015-2016 GFI Fellow. 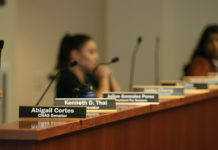 She also emphasized efforts by UCR student organizations such as P.O.D.E.R and the Undocumented Student Programs as well as efforts by student leaders such as fourth-year business major Daniel Lopez, who was also a GFI Fellow and awarded a $2,500 grant that went toward the implementation of the R’Pantry. Though the R’Pantry opened during the 2015-2016 academic school year, it does not currently have a long-term financial plan for sustainability. Despite these efforts, Reyes writes, “We still see the devastative effects on student basic need insecurity on our campus.” In another open letter, which was directed to the UC Regents, Reyes critiqued the increasing privatization of the UC system which inhibits a tenant of the UC, accessibility and detailed her plight as a student who suffered from food insecurity with high textbook prices and tuition rates only exacerbating the problem. 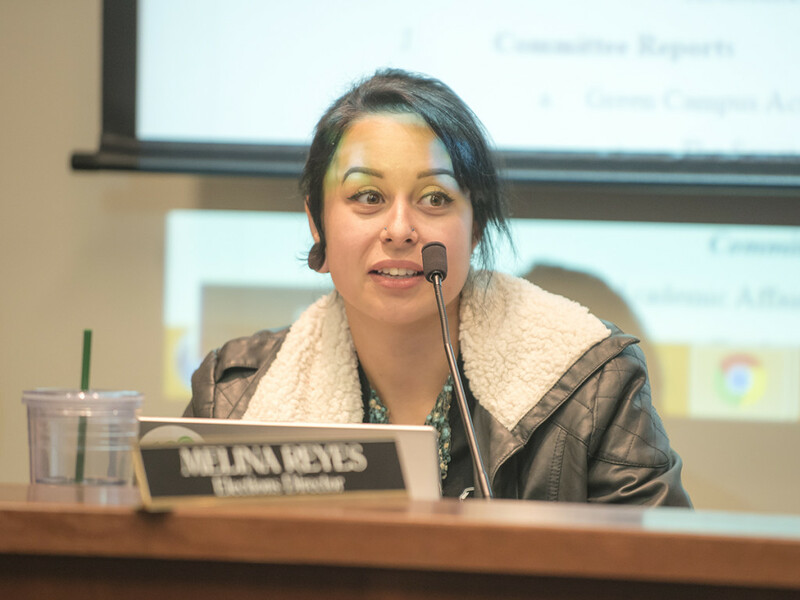 Wilcox responded to Reyes through e-mail and thanked her for efforts to prompt him to engage in conversation on student food security. The responses from students has been overwhelmingly supportive, according to Reyes, “to the point that (she) cried from joy and appreciation at a couple moments. (She) was, and still (is), deeply humbled by the attention that this project brought.” Reyes also mentioned that UCR graduate student Michael Gomez also joined her for the entirety of her hunger strike in solidarity, as did other students at varying intervals.